How Long Will Your Engine Last? I Live in ON near Cornwall, How Long Will My Engine Last? Most of the cars released within the past several years, including Hyundai vehicles, are built to last 400,000 km or more with simple routine maintenance. Vehicles have come a long way – historically, odometers have only advanced to 99,999 before zeroing out. According to R.L. Polk (IHS Automotive) the average lifetime of modern cars is trending up. 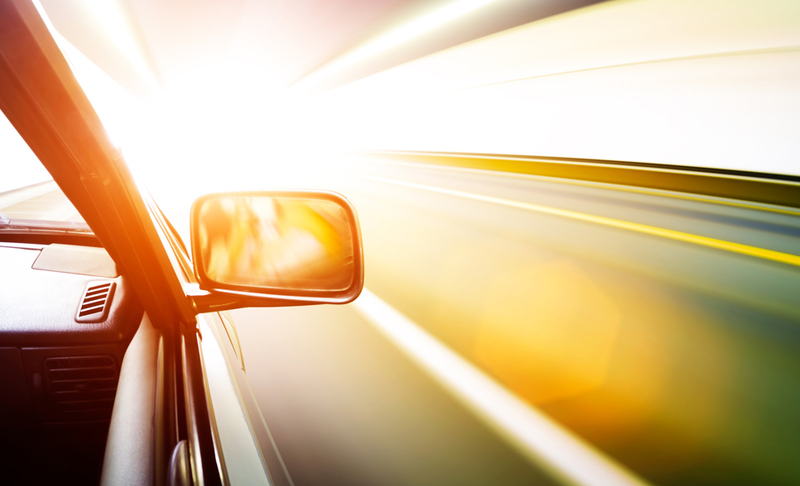 In 2009, the average lifetime of a vehicle on the road was 9.4 years. In 2013 that number increased to 10.8 years and again in 2015 to 11.4 years. Engineering standards for automotive engines have vastly increased within the past 15 years, which has done much to prolong the useful life of an engine. The answer is both simple and complicated: It comes down to parts. An engine is made up of several intricate parts that need to be functioning in high order to ensure longevity driving around Massena and Fort Covington, ON! Some parts on your car are made to wear and be replaced (tires, brake pads, rotors, etc.). The engine and its parts are made to last the life of your vehicle. 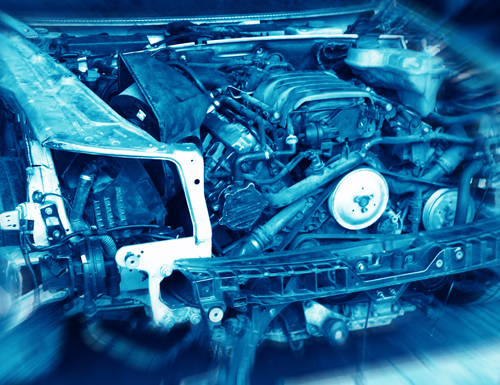 If parts of an engine fail, they will need to be replaced or you risk damaging the engine beyond repair. Replacing engine parts typically isn’t cheap near Ottawa, Fort Covington, or Lancaster and they aren’t easy to fix, either. In most cases at Seaway Hyundai, engine trouble leads to a driver to seriously consider purchasing a new vehicle. The decision comes down to economic value of a vehicle and it’s useful life. So, how long will your car last in Cornwall, ON? If you purchase a vehicle with a good engine, then it’s really up to you. 1. What’s it made of? Everyone knows that engines are made of metal, but the type of metal determines durability. Engines are commonly made of aluminum, iron, or a combination of aluminum and iron. Iron tends to be more durable because it can withstand higher temperatures better over time. Aluminum is substantially lighter, and is often used in parts like the headers, while iron is more commonly found in the engine block. How Long Should My Alternator Last around Fort Covington? How Long Do Transmissions Last in Ottawa, ON? The degree to which your engine has to work greatly influences lifetime. Rapid acceleration or deceleration around Massena or Lancaster, redlining RPMs and towing heavy loads around Ottawa and Cornwall can put excessive stress on an engine, shortening its lifespan. Hyundai engines produced now in CA have higher common standards than ever before. They are rigorously tested, built with better materials and have more innovative designs than ever before. These advancements are the result of Environment Canada and similar regulatory forces around the world setting higher emissions standards. 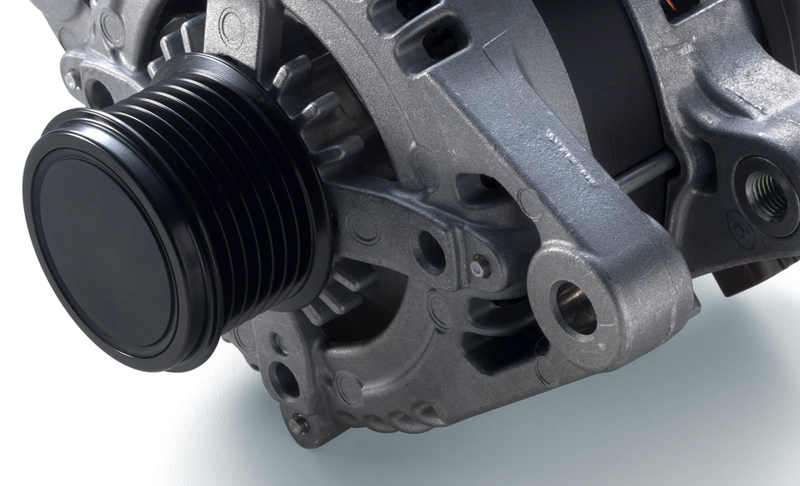 New standards lead to increased efficiency, reduced emissions and less wear. 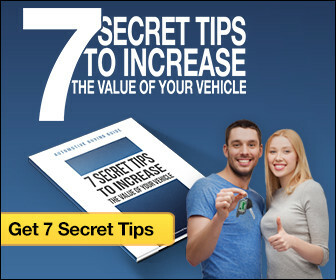 Much like driving habits, this factor is entirely dependent on you, the vehicle owner. 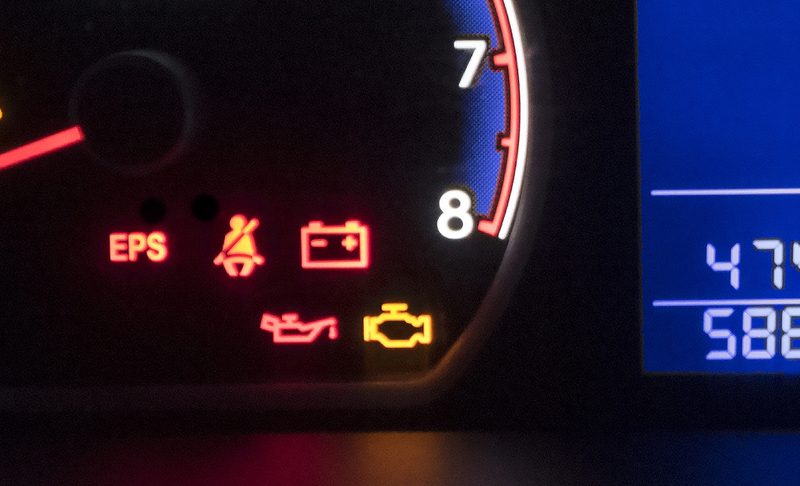 Stay up to date on routine Hyundai maintenance for fluids and filters, and be aware of the systems that your engine depends on. Keep an eye on oil and ensure your oil pressure sensor is working. The engine also works in tandem with other car systems, including exhaust, cooling, transmission and electrical systems. If these systems aren’t functioning properly while driving around Massena or Lancaster, the engine may have to pick up the slack, reducing its effectiveness over a long lifespan in ON. Seaway Hyundai is a Hyundai dealership serving areas within and bordering the Cornwall, ON region.